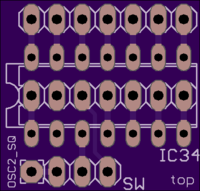 2 layer board of 0.79 x 0.75 inches (20.0 x 19.0 mm). Uploaded: July 23rd, 2017 18:03. 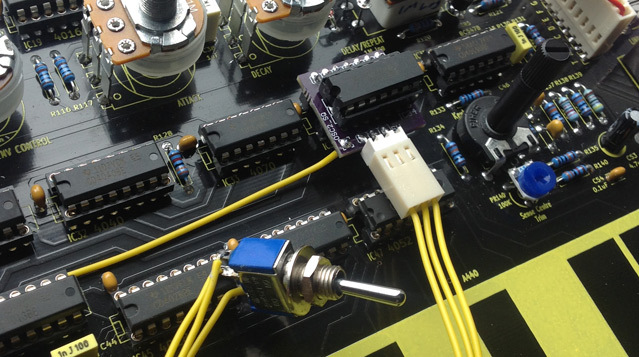 The Jasper’s digital noise circuit is clocked by the keyboard scanner clock. This is fast enough to produce a natural sounding white noise. 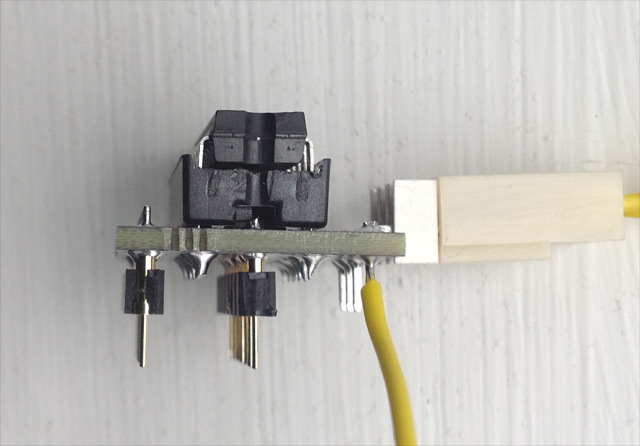 Fitting an SPDT switch will allow selection between the original noise clock and the alternate clock signal. 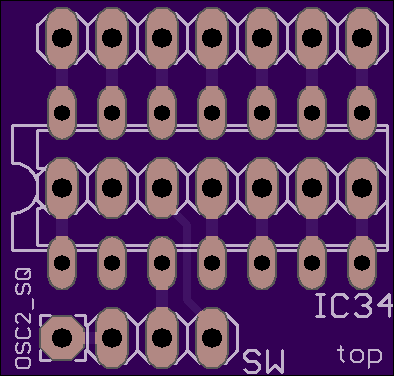 Use double-sided turned pin headers to mount this board to the main Jasper PCB. 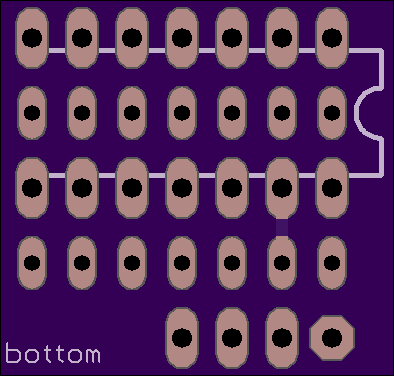 If keeping a socket on the Jasper PCB and using a socket for the 4006 on this PCB, space under the panel is very tight. 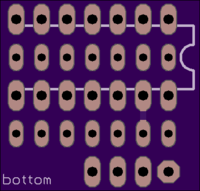 The official BOM suggests 17mm spacers and depending on your IC sockets, the board may not fit underneath the panel. I used 18mm spacers so everything fits tightly but remains removable.